If you're in the UK and anxious to get your hands on one of those new Nokia phones, this is for you. 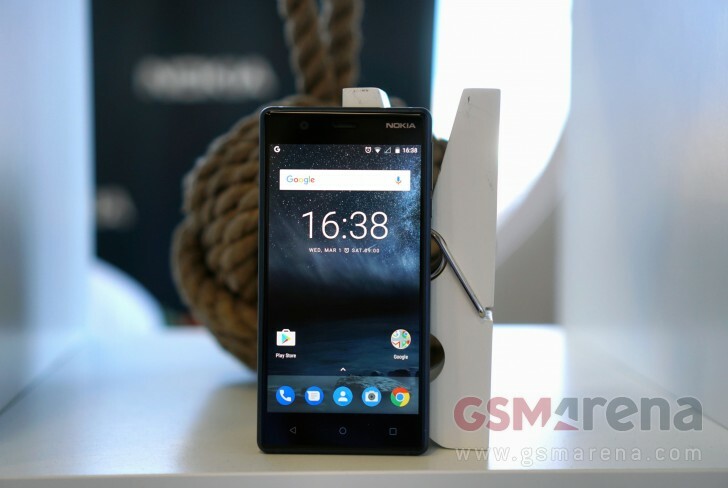 Well known retailer Carphone Warehouse has already announced that it will be exclusively selling the Nokia 6 (including the Arte Black edition) in the UK, but now it looks like that may be just a limited time arrangement. Clove, an online retailer from the UK specializing in selling unlocked smartphones, has revealed when we can expect the new Nokias to be in stock in the country. The Nokia 3, 5, and 3310 should all become available at some point in May. Nothing more specific is known at this point. On the other hand, it's interesting that this company has also listed the Nokia 6, with a purported release in June. So the Carphone Warehouse exclusive for this model could just be for the first month of sales or something like that. If this is true it means that you'll be able to purchase the Nokia 6 in the UK in May too, only to grab it then you'll need to take your business to Carphone Warehouse. If you favor other retailers, then you'll need to wait a few more weeks. This is all preliminary information, mind you, so it's subject to change. Dear Gsmarena plz do accept my damn comment! I'm waiting for all Nokia's phone in nowhere arena :| is this done!? Nokia < 3 immortal!